MAMA one of the best Portfolio WordPress Theme. It comes with an outstanding design and an awesome scroll effect. This Theme will adjust with any type of mobile device for it’s highly responsive Design. The dedicated support team always ready to help you. Just check out the demo. 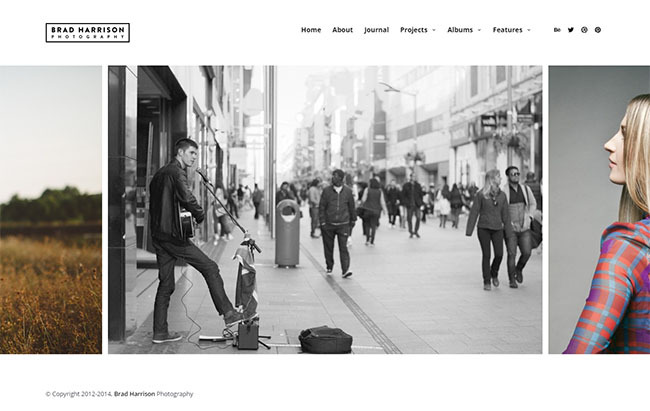 SOHO is a new professional and creative Photography or Videography WordPress Theme. The Fullscreen layout is one of the best ways for present or showcases your photo or video. This Theme implements latest technologies and updates regular. It has easy content and color editing system. Photographer is a Responsive WordPress Theme created for creative Photographers. It developed with a minimalist design and optimized for mobile. 2 blog layouts, 30+ social media icons, 600+ Google Fonts and many more available for you. 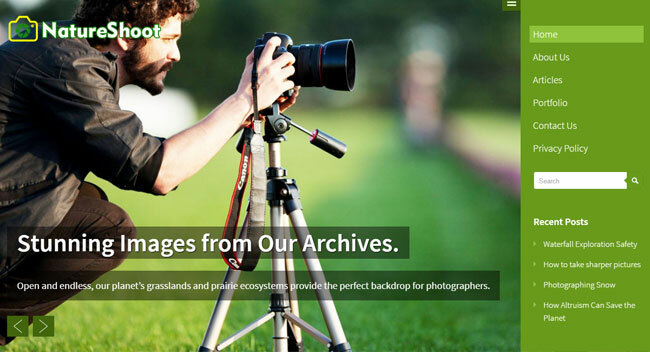 Kinetika is a fullscreen WordPress Theme suitable for Photography Websites. It also supports Woocommerce and includes built-in events posts. The theme is WPML multilingual ready and includes .po .mo language files for easy localization to any language. The theme is retina ready, fully responsive and easy to customize. Slideshows and Videos support. This is a modern Portfolio Theme for Photographers. It has a lot of features and transition effects. Page Builder helps you to create and design your page within a few minutes. The powerful Theme Options panel provides you all necessary features for customizing this Theme without coding. After all, Panama is the winning choice for Agency, Wedding Sites, Portfolio, Fashion, One-Page Sites, Blog, Art and much more. Are you a photographer who loves his work and want to be a professional in the field. All this is not just a saying it can come true if you step forward to Real Photography WordPress Theme. It gives you thumbnail slider, landscape layout, unique templates, multiple images loader, SEO optimized, create your own blog and widgetized slider & footer. Best part theme is accessible in any device say laptops, mobile, notepad, etc. Nature, landscape, wildlife & travel photographer lovers want to explore your area of service, want that people know you and your work, then why not try NatureShoot WordPress Theme. By this theme, you can create your online portfolio, publish your blogs, show your numerable services. NatureShoot WordPress Theme has inbuilt contact forms for any query from your clients or users. Simple features are SEO optimized, dynamic sidebar, twelve vibrant color skins, powerful theme customizer.NatureShoot WordPress Theme helps you forecast business ideas to people and you. Superba is a great way to create albums and manage it. It has a powerful page builder and fully Responsive Design. The Page Builder helps you to customize your pages via drag and drop system. There are 2 blog layouts, 3 different portfolio layouts with different options, Portfolio Post type, tons of layouts option and many more. This Theme has Multiple post formats support. There are unlimited layouts option, five navigation Menu layouts, Four pagination types and many more. Ichiban Theme especially builds for professional photographers. It’s an SEO optimized Theme and WordPress customizer integrated. Woocommerce support and you can sell anything with it. This Theme developed with clean code and well documented. There are 2 layout skins, 3 Home Layouts, 3 Landing Pages, 10 Galleries, 6 Portfolio Layouts and so on. Timber Photography Theme enable a fresh, adventurous experience. You get a carefully chosen cutting edge set of tools to propel your photography showcase to new heights. A theme that matches your passion and artistic aspirations. Easily install this Theme and import demo content for demo look. Good SEO and Social media integration Theme. Clean code, 600+ Google Fonts available for you. There are different types of homepage preview for getting an outstanding look. Florence is super choice for a Wedding Photography Websites. All Themes are not perfect for Wedding Photography but this is perfect for it. It comes with different types of galleries which make your Website album great looking. It’s a clean, minimal and fully Responsive WordPress Theme. GetPhoto is a continuation of a series of Themes for professional Photographers. This is the best choice for artists, designers, sellers photo content, and more. It has huge options for Theme customization. It’s a fully Responsive, WooCommerce Ready, WPML Ready Theme. Turin Theme reimagines every element, shape and control to deliver a bold user experience with a simple minimal Design. It build a fabulous Web Experience Without being tied down. This Theme built with HTML5 and CSS3. It will adjust with any type of modern Web Browsers for it’s Responsive Design. You will get an amazing set of components for Design your Websites and a great experience. There are 3 types of different Portfolio Template. If you are searching for a feature packed portfolio Theme then this is a special choice for showcasing your beautiful photos. It’s a complete pack Theme for photographer or portfolio purpose. You will get 5 blog post formats including standard, gallery, audio, video and quote. Easily import the demo content with one click installation. Emily a clean, beautiful and easy to use Portfolio Theme. Full screen galleries with zoom-in effect and social share, client galleries, albums are the top features of this Theme. It has horizontal and masonry portfolio layout, you can choose one of use them both at a same time. Photon is a Fullscreen Portfolio WordPres Theme for the creative Photographers and other Creative business. Like to showcase your Photos or Works? Photon Will take this responsibility and you can do it with an amazing way. It offers a lot of great options for customization. Magpie Theme especially suitable for creative people like Photographer or Videographer. Horizontal Portfolio Page, Semi Transparent Menu, Fullscreen Galleries, Social Share and other top features available with this Theme. A Responsive and Retina Ready Theme for Creative Photographers. If you like to bring your presence online in a sleek and elegant way then this Theme for you. This is an SEO Optimized and Translation Ready Theme. 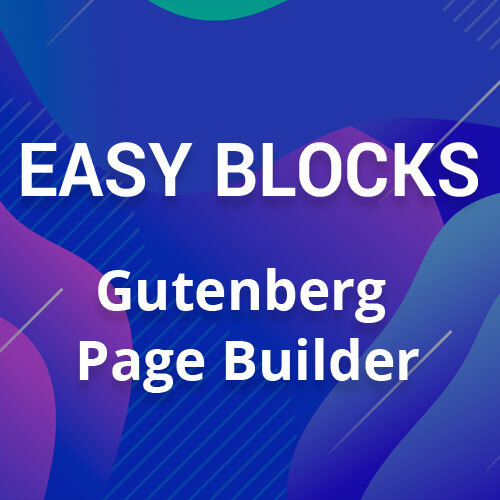 Advanced Page Builder helps you to design your page without coding and an easy way. Montage is guaranteed to bring an enjoyable experience to your visitors. Lenze built with popular Design Trends like HTML5, CSS3, and jQuery. There are total three types of homepage style. It’s a great Photography or Creative Portfolio Theme for a Creative People. Bradford is clean and minimal Theme for WordPress user. This will help you to create amazing gallery or portfolio Websites. With the options panel, you can customize full Theme easily. A Retina Ready WordPress Theme helps you to promote yourself with your Photograph. This Theme built with HTML5 and CSS3. If you are searching for a Theme for Creative, Corporate or Portfolio Website you can choose it without any doubt. There is custom image cropping system for your Photos with Dark and Light Version. Visual Composer included for creating a page layout with Drag and Drop system. It’s a clean and professional Design which is a great solution for your Portfolio, Business, Personal blog or other purpose Website. The layout will adapt to different screen sizes which will make your website compatible with any device such as smart phones, tablets, and desktop computers. Bluebird a clean and modern WP Themes especially built for Photographer. This will make your work stand out from the crowd of the World. There are three portfolio layout options, two blog layouts, photo proofing, Pricing Page, Video background and so on. This provides a beautiful typography that makes it easy to read and feels clean. Very easy to set up and look exactly like the demos. Shootback is ultra Responsive, Retina Ready, and especially built with Twitter Bootstrap Framework. It provides a clean, modern and interesting design for visitors. This Theme packed with the super TouchSize Layout Builder and offers unlimited possibilities with options. Luneta is easy to use Portfolio WordPress Theme with Flexible and Responsive Layout. It’s awesome for Photography, Creative, Business or Artists Websites. The Drag and Drop Page builder help to create any type of page within a short time. The detailed documentation helps you to learn everything about this Theme. A Retina Ready Photography + Portfolio WP Theme. It built with HTML5 and CSS3. Perfect for creative, corporate or portfolio Website that you have never seen before. Unlimited Color, Visual Composer, Slider Revolution, Unlimited Google Fonts available for you. Smart Screen is a super Responsive WordPress Theme. It provides many features for building a successful website within a short time. It’s Retina Ready and flexible with any type of modern browser and device. The powerful admin panel helps you to customize full Theme within a few seconds. Revolutionz Theme is especially Designed and Developed for Professional Photographer or Videographer. This Theme contains everything you need to showcase your work in the world of Web. There are three types of layout Masonry, Metro, Grid. Talent Photography Portfolio Theme designed for Photographers of the world. The key features consist of a Portfolio Page that can be navigated by scrolling, keyboard navigation. The complete color customization will provide you to change all color of your Website. There are two menu layouts, client area, service page, background images and many more. A Flat & Fully Responsive WordPress Theme. A Clean and Professional look will attract your traffic and they will stay your Website. Lydia is not only a Theme for Photographer but also for business or magazine. It built with Bootstrap v3 and it provides visual composer page builder. This is the Aone Photography eCommerce Theme. Showcase your photograph for selling into the web. It developed with professional code and shop system. It has a lot of modern features which help you to arrange a professional website within a few hour. 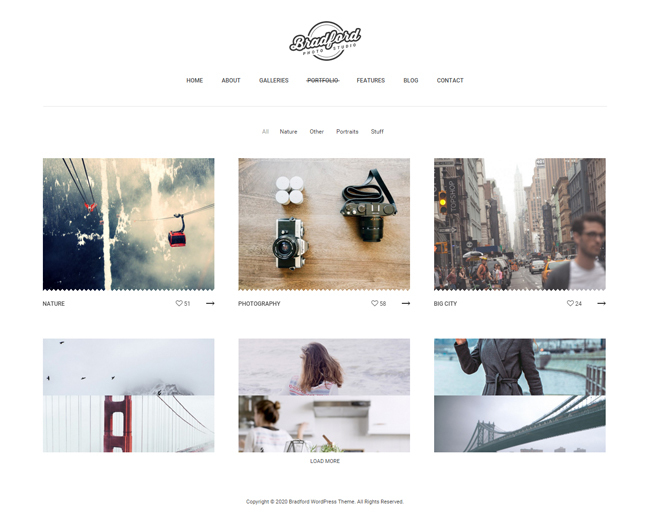 The best minimal WordPress Theme for photography Website. This Theme developed with multiple concepts for showcasing photos with different ways. It has some highly unique features like infinite Grid, Touch and Drag interaction, Zoomer fullscreen gallery, Timeline panel like Flickr, Slider Revolution, Isotope Masonry grids and more. After all, if you are looking for a simple but attractive Theme, you can choose it. 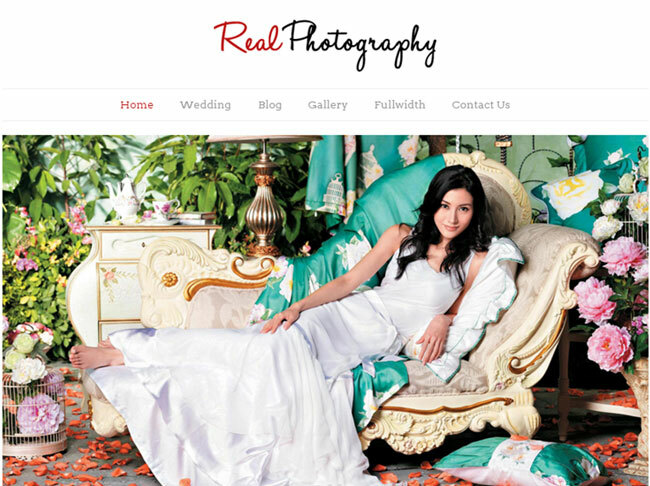 A super stylish, powerful, retina ready WP Theme for Photography sites. Minimal and Content Focused design will impress your Website visitors and they will stay into your website. There is no single issue with it’s design and development. You can easily create an awesome portfolio, galleries, slideshow and other. The lazy loading will increase your site speed. The most popular and powerful creative WordPress Theme. It provides a lot of Demos for your inspiration. Watch the demos and make your Website with one click installation. This Theme Developed with visual composer. The best page builder for WordPress helps you to design your pages via drag and drop system. HTML5 and CSS3 help to design it’s core framework. The clean code and Design helps the developer to understand it’s functionality easily. This is a modern & Simple Theme. It’s also a powerful and unique WordPress theme for creative individuals like photography. Make a statement with photos and without saying a word. With this Theme you can sort of all creative businesses that need to showcase their works in a new professional way. Photography and Videography both are a creative profession. If you are a professional Photographer or Videographer you should choose creative WordPress Theme for your website. A creative section can’t stand with corporate or business Theme. This is all about the best creative WordPress Theme. Previous PostActivate Parent Item Link on Twitter Bootstrap Dropdown navwalker	Next PostWhy & How To Set WordPress Author Bio Plugin in Your Website? I really like this article. I suggest you write the number from 1 to 50 to make easy look. Thank you. I am still collecting and searching Photography Themes. When I notice something better, I add it in this list.